Onrock Hotel - Ella. Book your hotel now with RoomsBook. 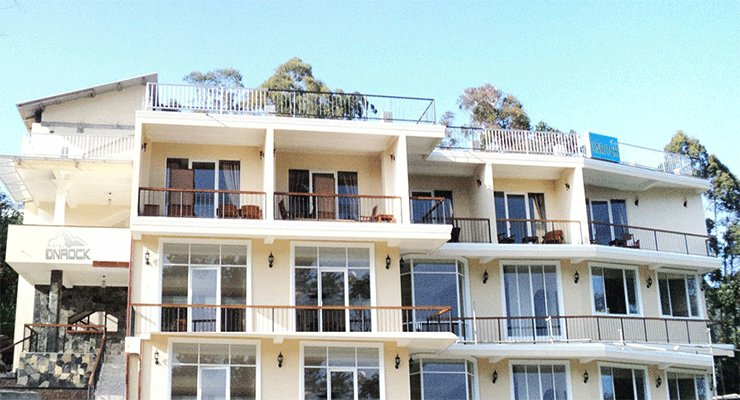 If you are looking for cosy accommodation in Ella stay at the Hotel Onrock. 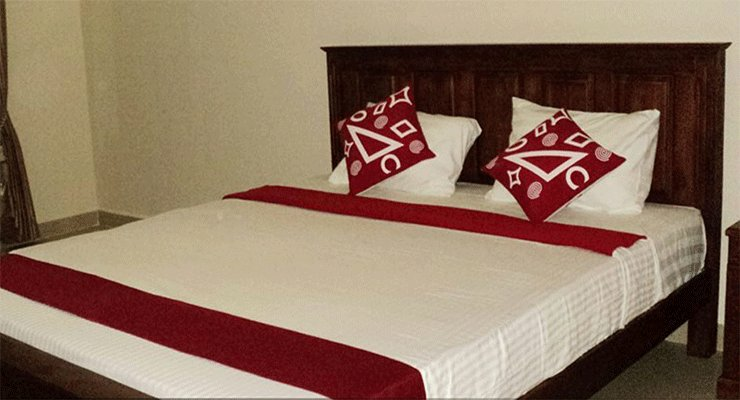 The rooms come with tiled flooring, a flat screen television, a seating area and free WiFi. The en suite bathrooms come with hot and cold water showers. Rooms offer views of the mountain or the lake. 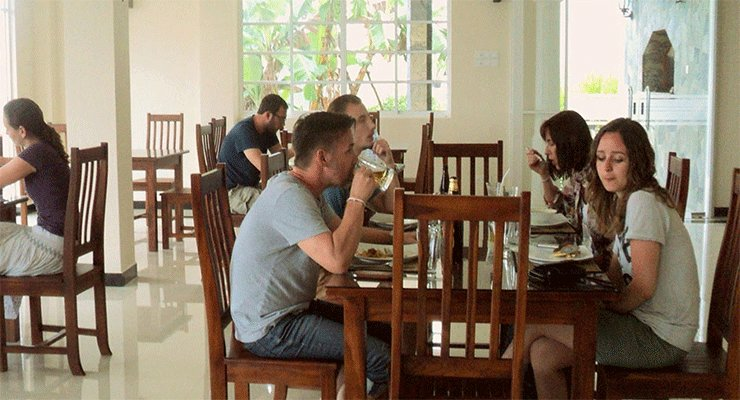 Guests can have tasty meals at the hotel restaurant, while the bar offers both alcoholic and non-alcoholic drinks. 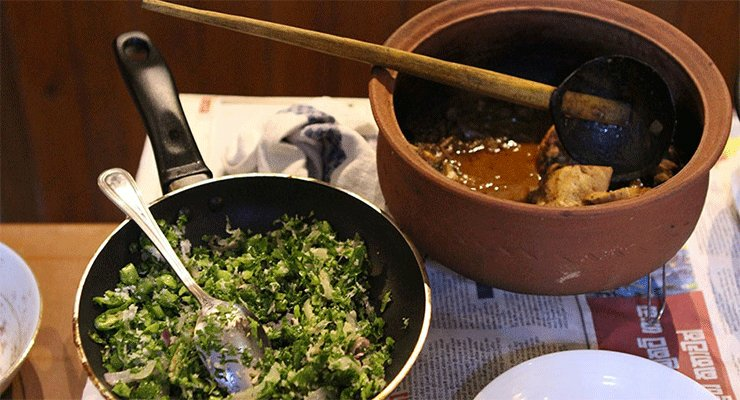 Room service is available as well as barbecue facilities. The Hotel Onrock offers activities such as hiking and cycling. If you love being surrounded by natural beauty then Ella is the destination for you. 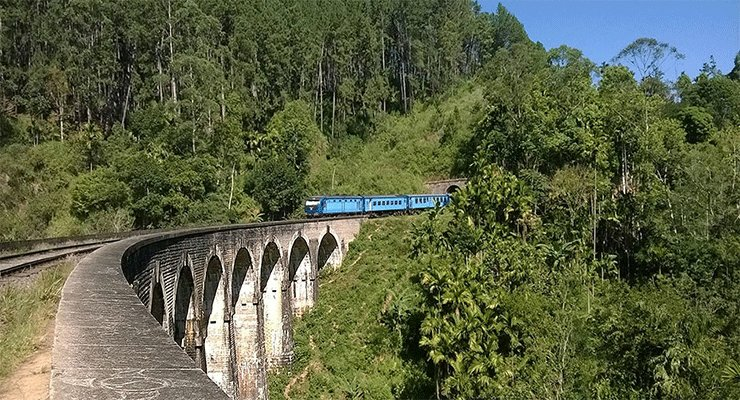 It has some spectacular attractions such as one of the oldest wooden bridges in the world the Bogoda Timber Bridge and other attractions such as the Nine Arches Bridge and Little Adams Peak. The Demodara Railway Station and Demodara Railway Loop are engineering marvels. 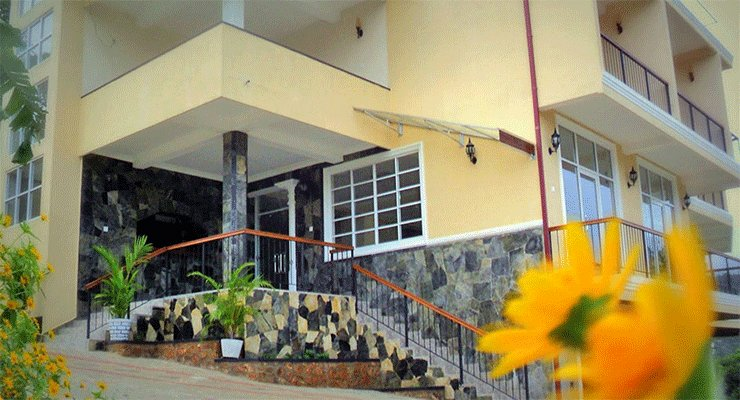 Make an online booking for the Hotel Onrock in Ella to confirm your reservation and to guarantee the best rates.